View Cart “Alexander, What Are You?” has been added to your cart. 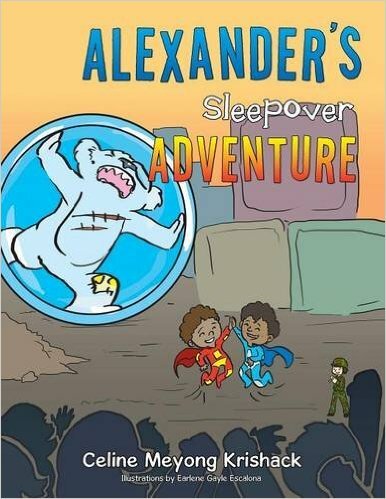 A sleepover at Alexander’s house turns into a gripping adventure, when Alexander and his friend Troy are summoned by a mysterious guest to save the world from an evil villain. 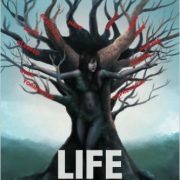 As the lines between dreams and reality are blurred the boys are spun into fantastical adventure as they take on a most honorable quest. You’re children will love following the epic adventures of Alexander, a delightful and lovable character who explores the world through childish eyes as he faces unexpected and challenging feats. 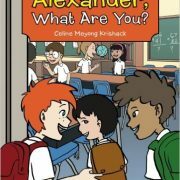 Alexander’s courageous nature and intelligent solutions to solving problems make him a tiny hero everyone loves. Whether standing up to big bullies or saving the world from impending doom, through the application of Christian values he demonstrates compassionate and creative means of handling adversity. 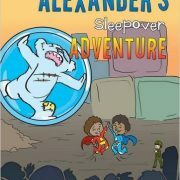 Ideal for children between the ages of 5-10 the adventures of Alexander are great for bedtime reading and make fun aids for teaching children how to read.